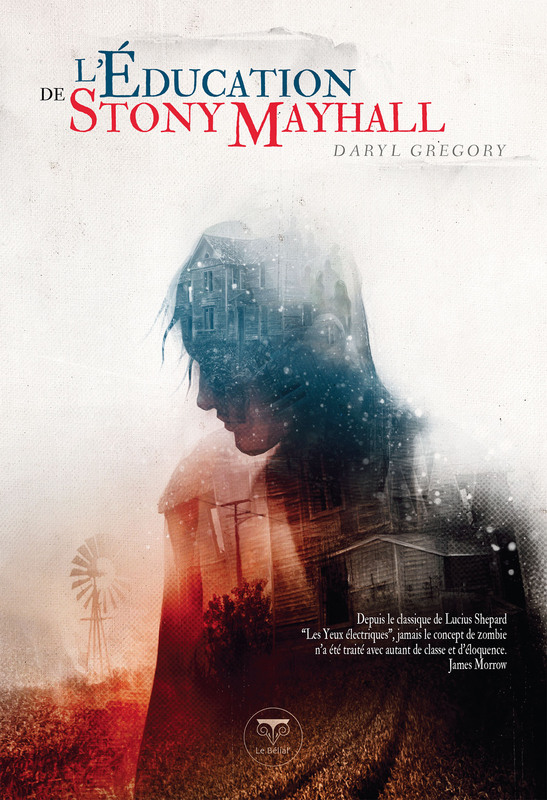 We just got our advance copies in French of Daryl Gregory’s atypical zombie novel, THE EDUCATION OF STONY MAYHALL, now available from éditions du Bélial’. Previous Post More Anne Perry in France! Next Post A Sneak Peek at DRAGONS BEWARE!